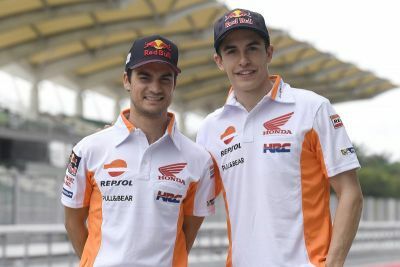 Jakarta (Indonesia), 3 February 2017 – Marc Marquez and Dani Pedrosa today unveiled the 2017 Repsol Honda Team racing effort to the Indonesian and International media in the beautiful compound at the Jakarta International Expo (JIExpo), located in the centre of the Indonesian capital. 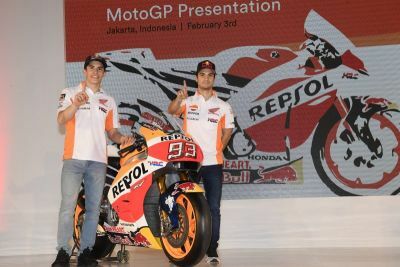 Having spent yesterday enjoying the warm welcome and proud support of the associates at the AHM Factory in Karawang, the riders began today by meeting excited Honda customers at a dealer facility and then moved on to the JIExpo, where they spent time talking with the media. The last Posts from "Nick"